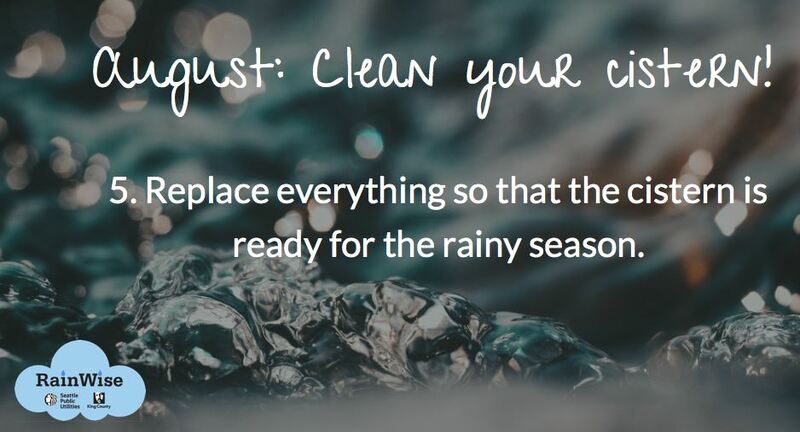 August is the time to make sure your cistern is in good working order and ready for the fall rainy season! 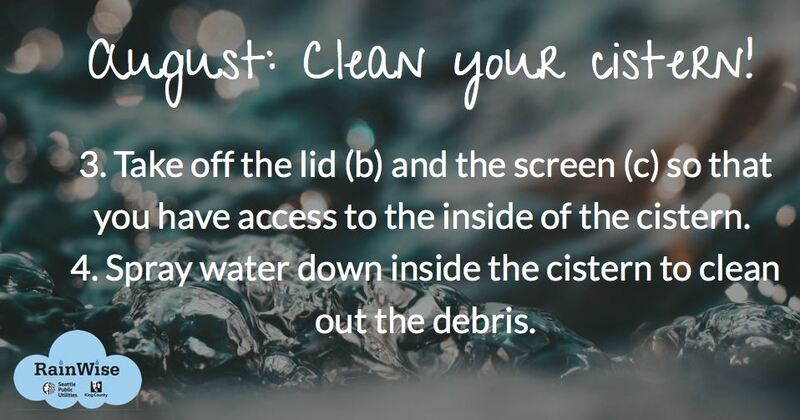 RainWise has outline five steps you can take to clean out your cistern to prepare it for fall. 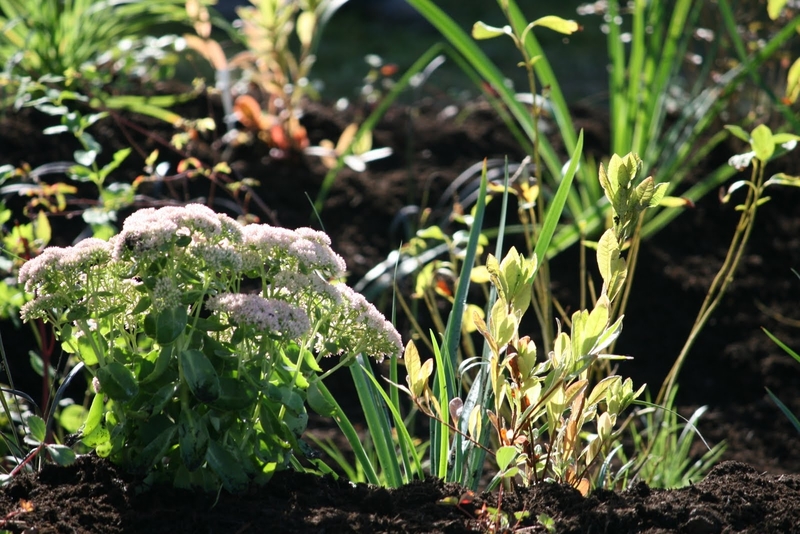 By now, you have probably heard that stormwater runoff is a looming threat to our Puget Sound. 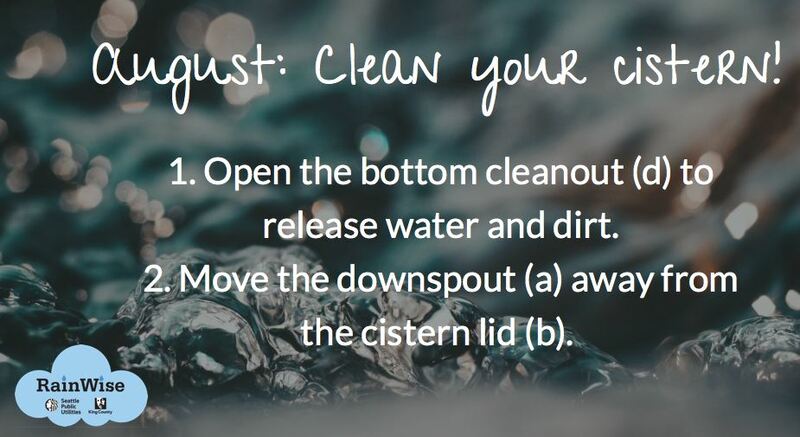 But the good news is that there are ways we can slow down and filter stormwater runoff, preventing pollutants from making it into our precious bodies of water. This video created by Sightline Institute features our very own Aaron Clark speaking about green infrastructure solutions to polluted stormwater runoff. Here at Stewardship Partners we do our best to help get as many green stormwater infrastructure (GSI) projects in the ground as possible. Unfortunately, while most landowners love the idea of a beautiful rain garden or cistern going in their yard, there are barriers to getting these projects installed. Many great incentive programs exist for installing GSI, like RainWise Rebates, but cost continues to be one of the biggest barriers landowners face. Newly installed rain garden getting its finishing touches. We are working hard to address this issue by creating new incentive programs and expanding the financial assistance offered through the RainWise Program. 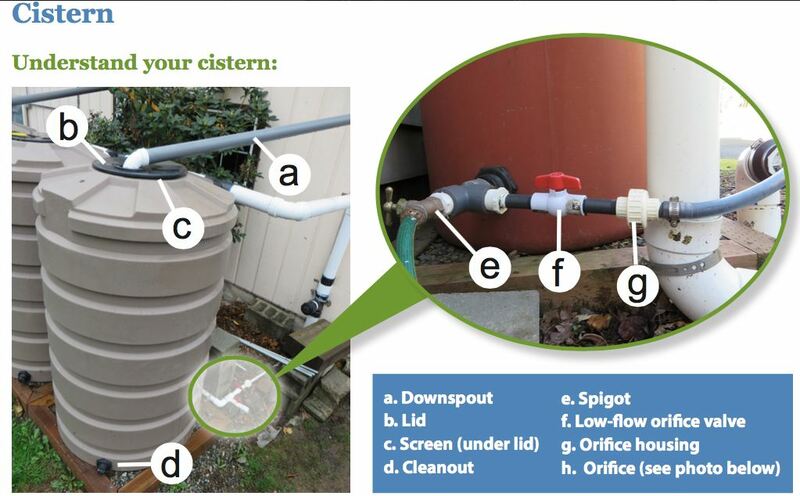 Our recently launched GSI Mini Grants offer up to an additional $1,500 for landowners within the King County Wastewater Treatment Division (WTD) service area that are not eligible for other incentive programs. The goal of the GSI Mini Grant is to help provide both guidance and financial assistance for communities that are in areas of ineligibility for other incentive programs and may otherwise be unable to install GSI projects. Our RainWise Access Grants help income-limited and underserved communities by providing an additional $1,000 for RainWise eligible homeowners and nonprofit community organizations, bridging the gap between the RainWise rebate amount and actual project costs. Without this tool, even relatively small out of pocket costs for GSI projects could pose a barrier to landowners otherwise ready to install GSI on their property. The creation of these tools comes from actively listening to and discussing with key partners like and community members. With a little out of the box thinking, the Stewardship Partners team was able to create a whole organizational infrastructure that didn’t exist before, all because we listened to communities sharing their experiences and barriers with us. After many tweaks and improvements to both of these tools, we now have Mini Grants and Access Grants flying off the shelves. We have a great sense of pride and gratification knowing we are able to give communities a hand in their work to protect Puget Sound. You can find out more about these financial tools and other incentive programs at www.12000raingardens.org.